Optical Illusion Of Torsion And Rotation Movement. Dynamic Effect... Royalty Free Cliparts, Vectors, And Stock Illustration. Image 46777783. 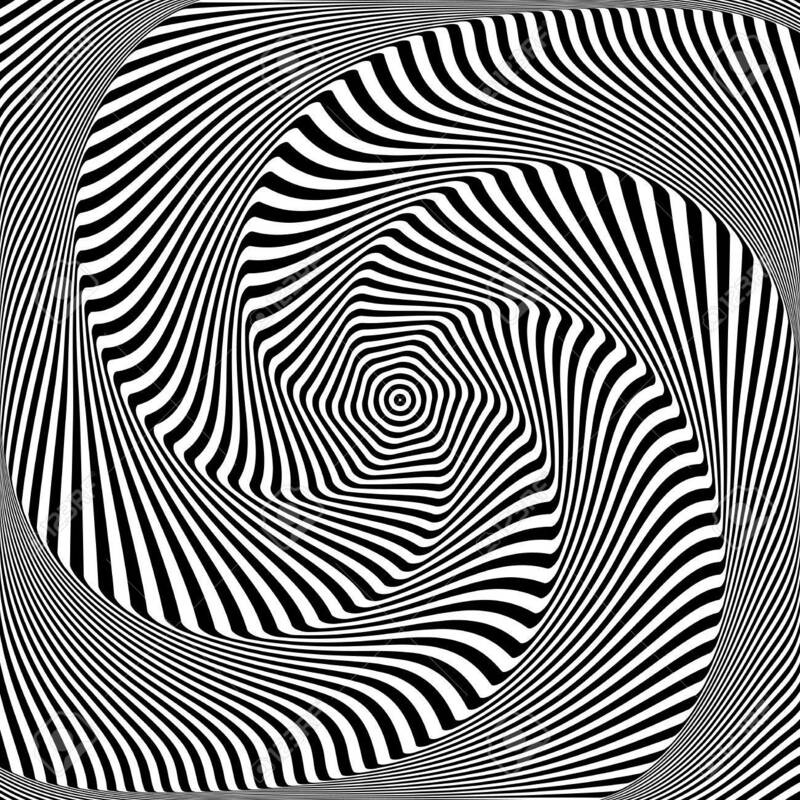 Vector - Optical illusion of torsion and rotation movement. Dynamic effect. Vector art. Optical illusion of torsion and rotation movement. Dynamic effect. Vector art.